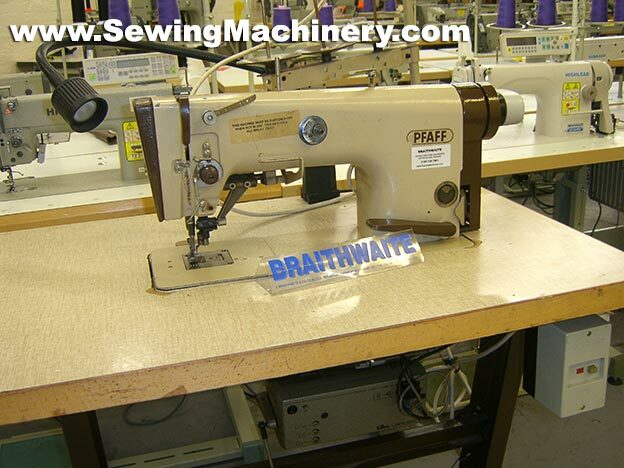 Pfaff 483 731 / 11-900/51 high speed sewing machine with side knife trimming and automatic thread trimmer. Efka needle position electronic motor, 3 phase for factory use. 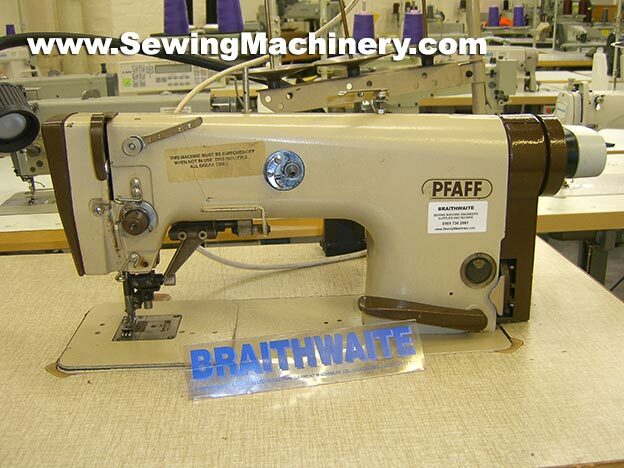 Made in Germany, good condition, serviced and tested before despatch.